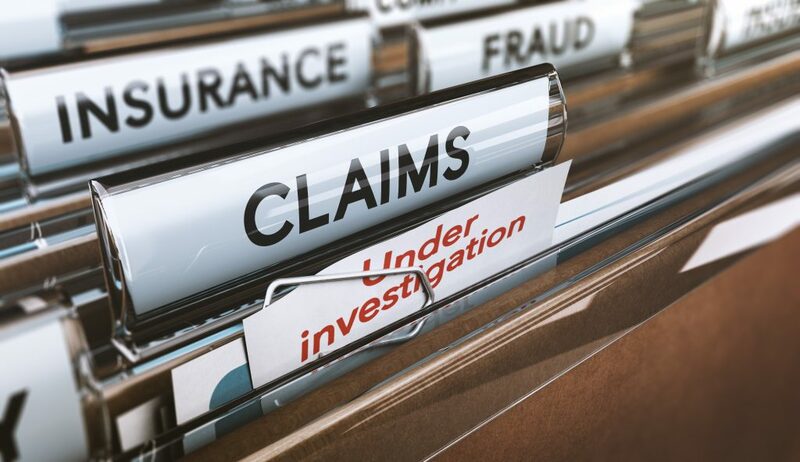 Insurance Defense Investigations are a complex investigation service that many private investigators offer but very few excel in. Hodson P.I., LLC has established a long list of services to help with your investigative needs. Hodson P.I., LLC works for numerous large insurance corporations, helping them locate the truth with their questionable claims.